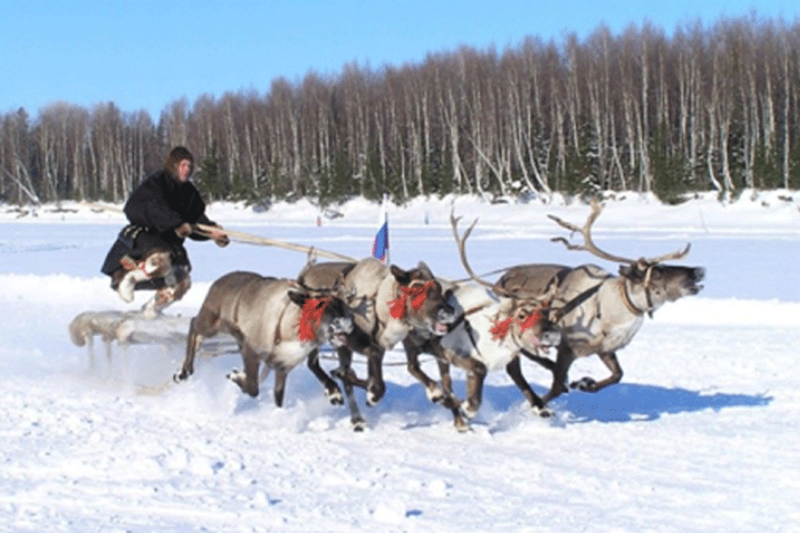 One day one of your Lapland Package holiday, the driver will meet you at the airport and transfer you to your hotel. 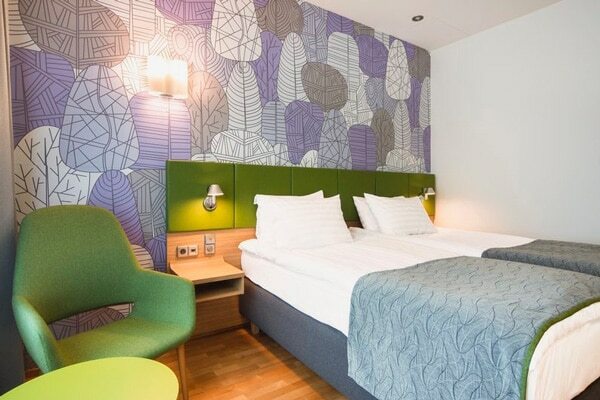 You’re heading for the centre of breathtaking Helsinki and staying in one of the city’s finest 4* hotels. 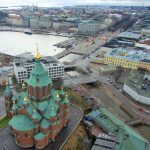 Helsinki’s world-renowned public transport system provides the ideal way to explore this fascinating city. 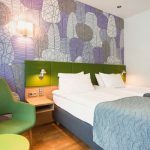 The city is filled with delights just waiting to be discovered, such as the Design District and the Helsinki City Winter Garden. 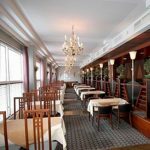 There is also an outstanding selection of restaurants to tempt the taste buds, many of them Michelin-starred. 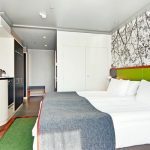 Day 2: Your Helsinki Tour and Train Journey to Finnish Lapland. 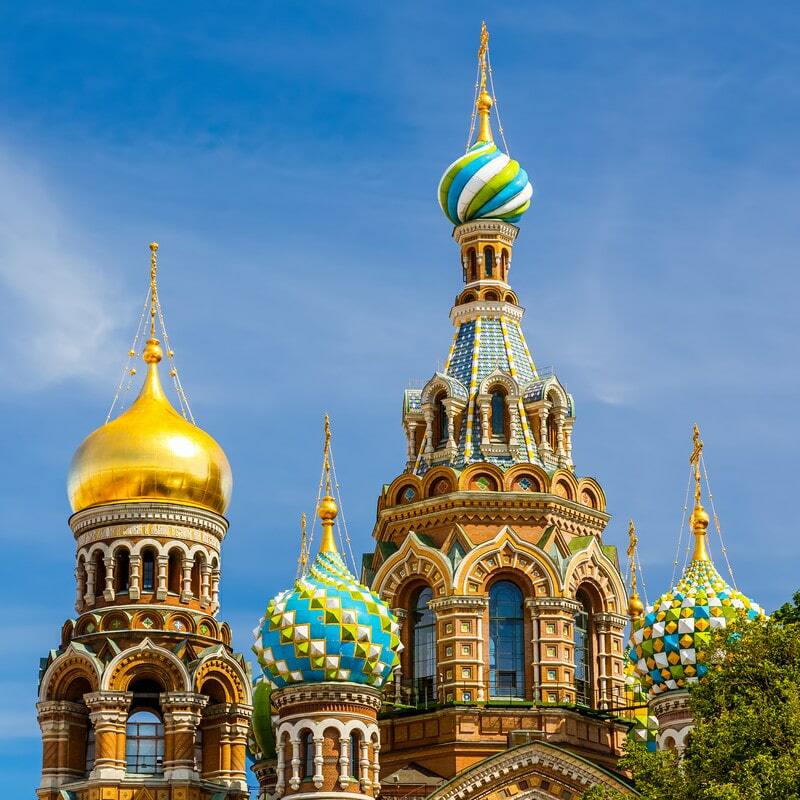 On day two, after breakfast, your adventure begins with an hour and a half panoramic bus tour of Helsinki. Information about the city is provided throughout the tour with multi-lingual headsets, available on-board. 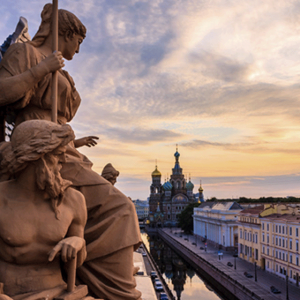 Enjoy the sights of the historical city centre, including the Diplomatic Quarters and Senate Square, and experience the city’s breathtaking architecture. The tour also includes the Church of the Rock. 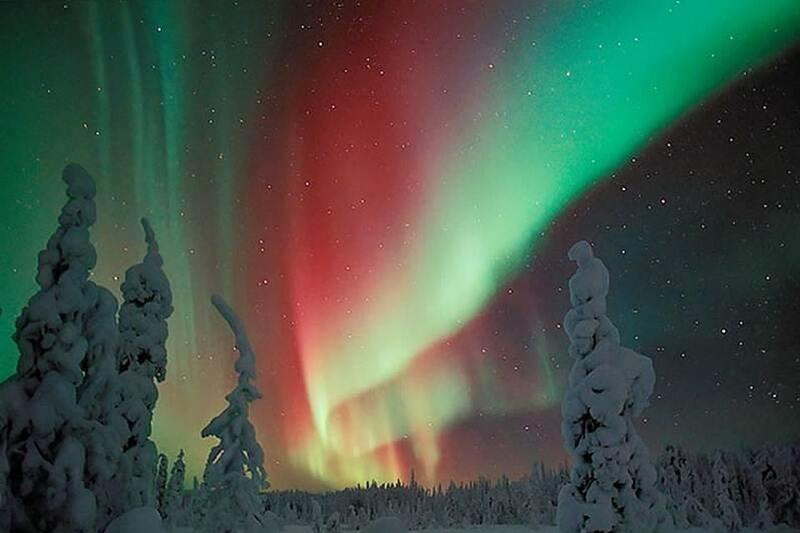 You travel to Finnish Lapland on the modern, overnight train which departs from Helsinki at 10pm. 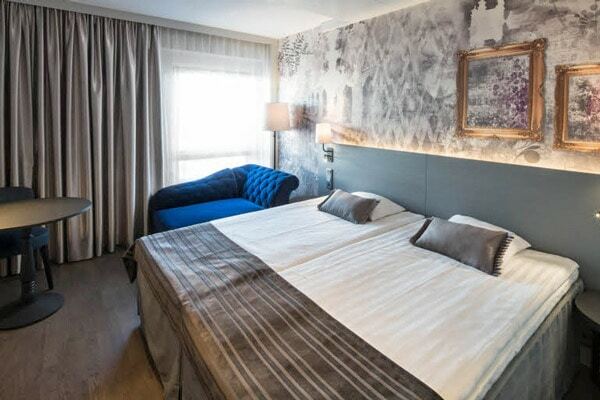 The train station is only a couple of minutes walk from your hotel. 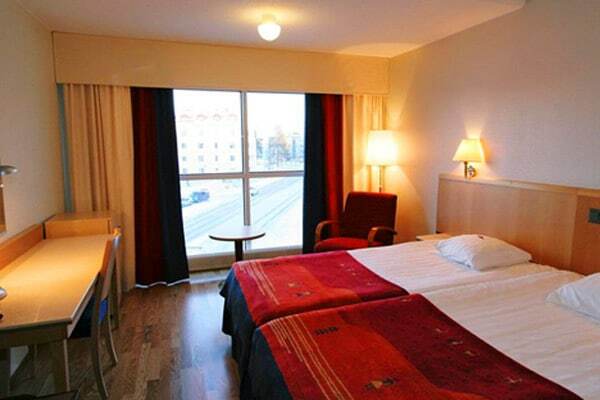 After your overnight journey, you arrive in Rovaniemi in the morning at 11:20 am. 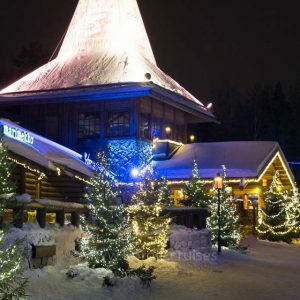 Welcome to the Winter Wonderland that is Lapland! 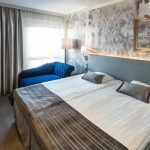 Located between the hills of Korkalovaara and Ounasvaara, and nestled on the banks of the Kemijoki River, Rovaniemi is the perfect base for Finnish Lapland activities and holidays in Lapland. 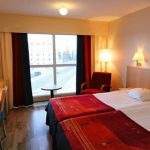 Your hotel in busy Rovaniemi is located close to shops, bars and restaurants. Also, it is one of the very best the busy city has to offer. The evening of day 3 involves your Northern Lights Tour and camp fire experience. 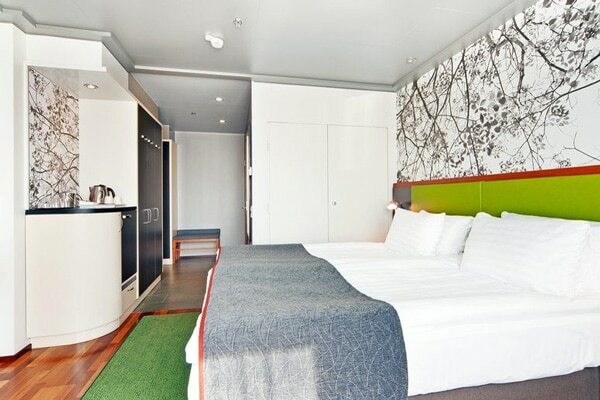 You are taken to an idyllic spot, on the banks of an isolated river some 50 km from the busy city centre. 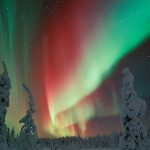 This is to give you the best chance possible of catching once-in-a-lifetime phenomenon, the Northern lights – arguably nature’s most spectacular performance. Enjoy delicious sausages, cooked on the camp fire, while you wait for the show to begin. And make sure you have your camera ready! Afterwards, you have the opportunity to visit the Poro-Pekan Pirtti. It is a historic building on the Makela reindeer farm. The farm is owned by Juhu Makela and was built in 1894 by his great-grandfather, Heikki Hotti. Step back in time and enjoy a warm welcome. 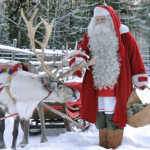 On day 4, after breakfast, your unforgettable day begins with the Santa Claus Safari. It starts at 10 am and continues through to 4 pm. 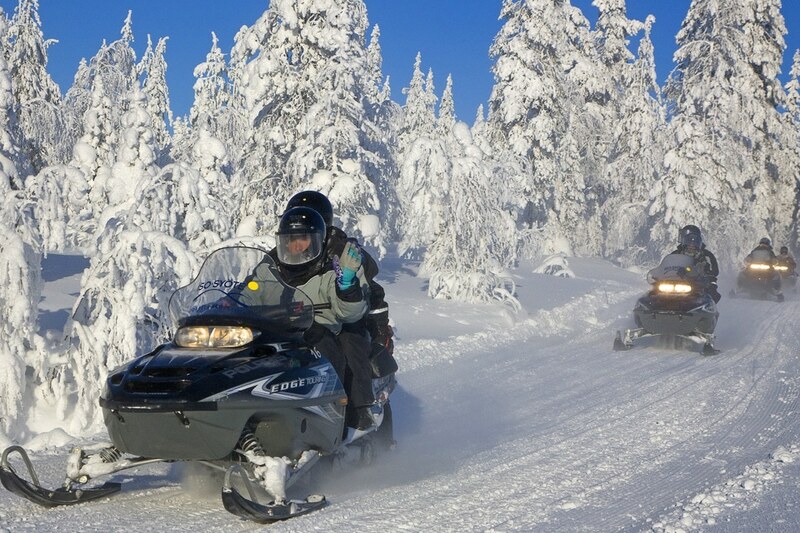 Enjoy the natural beauty of Finnish Lapland. 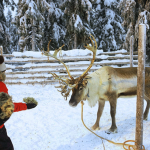 All the culture that holidays in Lapland have to offer as well as a more than plentiful supply of magic. 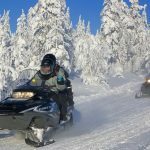 You take a snowmobile journey to a reindeer farm for a fun and informative lesson in the culture of Finnish Lapland. Also it is the best way to look after reindeer. 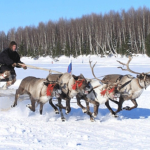 You can also take part in a reindeer expedition across the Arctic Circle where you’ll enjoy the traditional Lapp Ceremony of the Crossing and be awarded your diploma of the crossing. 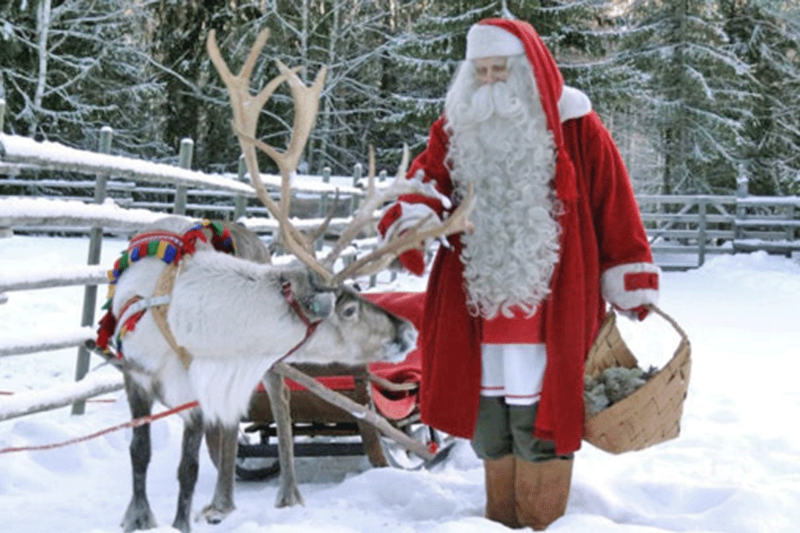 You’re then taken to the Santa Claus Village, a magical land of elves, twinkling lights, ice sculptures and workshops. You even get to meet Santa Claus himself! Santa’s helpers, in their underground grotto, will be on hand to help you send a letter home bearing the unique Arctic Circle postmark. If you are feeling hungry, you can enjoy a hearty, festive lunch in the village restaurant before the journey back to your hotel. 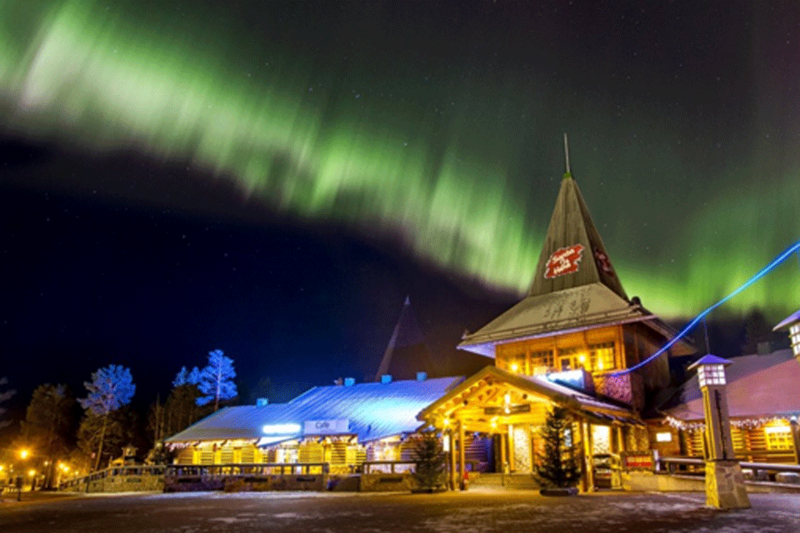 In the evening, you are invited to enjoy an optional delicious dinner in a traditional Lappish restaurant. 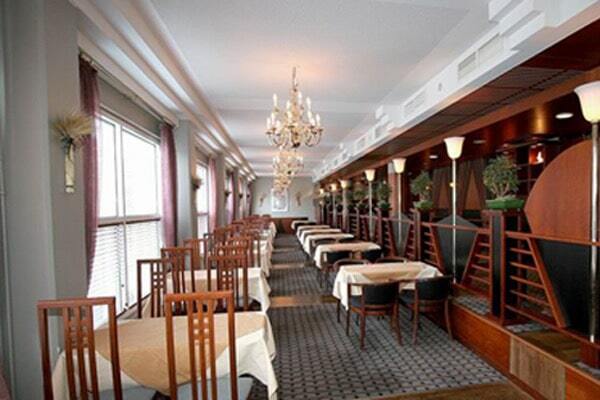 This restaurant is enchantingly decorated in wood and reindeer leather. The skilled chefs cook your dinner in an open kitchen where you can watch them create a fabulous meal from the local produce, utilizing generations of traditional methods to ensure this meal is one you remember for life. 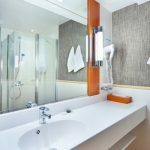 After dinner, make use of the hotel’s leisure facilities, such as the swimming pool and the sauna, or relax with a drink or two. 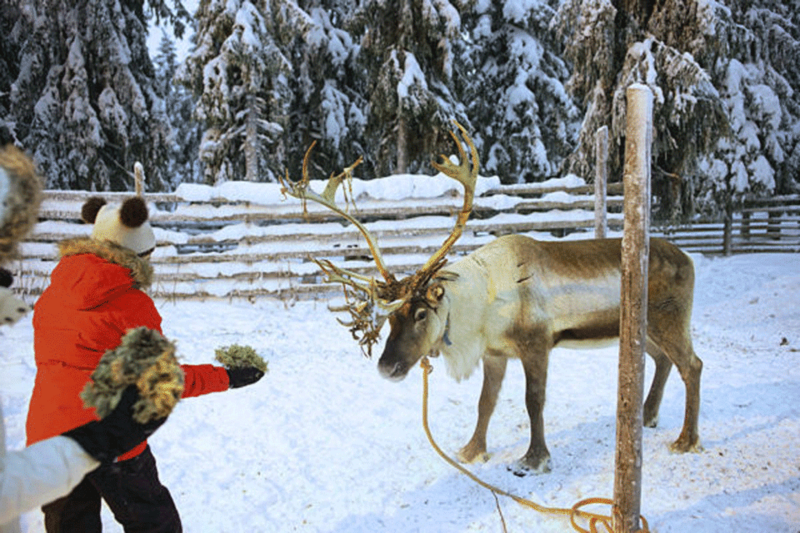 There are many options to choose from for Day 5 of your Lapland package holiday, of course after your breakfast. 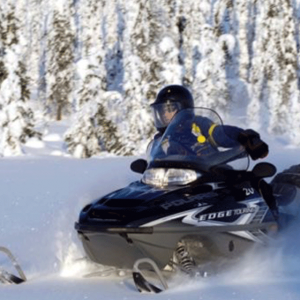 Options include skiing, a husky safari and many others. You can book all safaris on the “Outdoor Activities” collection page. In the evening, we will drive you to the train station. A comfortable train back to Helsinki will depart at 9:00 pm. You will arrive at following morning. 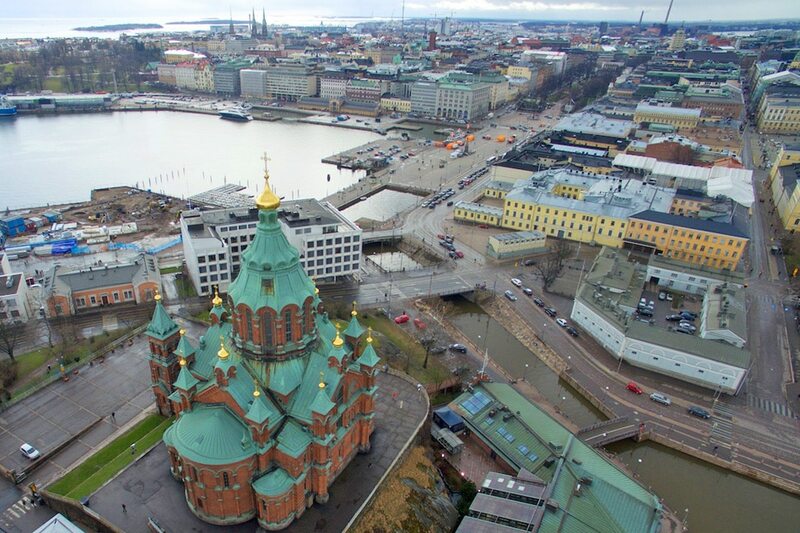 You will arrive in Helsinki by train at around 9:00 am. 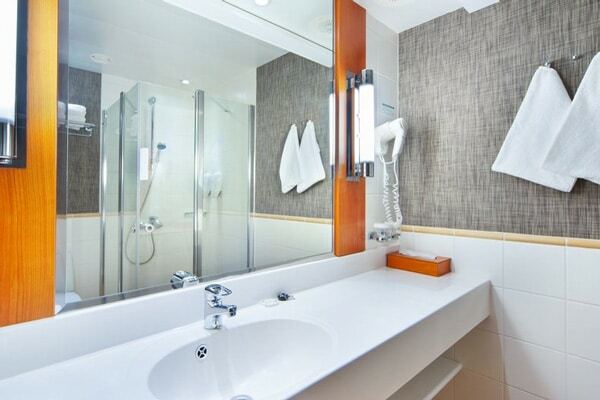 Therefore, you may have time for some shopping and a museum visit before your transport to the airport for departure. 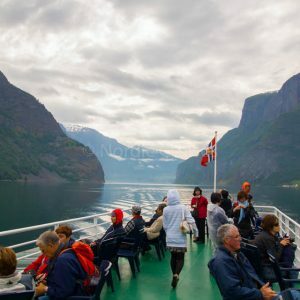 So, we invite you to take a look through our tour and book this trip. 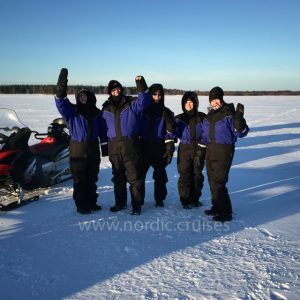 Visit Finnish Lapland and enjoy the most magical winter wonderland in the world on this tour from Helsinki to the Arctic Circle, with all the beauty that holidays Lapland have to offer, including a once-in-a-lifetime chance to see the Lapland Northern lights.